Do you need information about E2 and EB5 Visa’s? Looking To Recieve E2 or EB5 Visa? Both the EB5 visa and the E2 investor visa allow entry to the United States by foreign nationals who make a substantial investment in a United States business. However, there are some significant differences between the two programs, impacting both eligibility and suitability for a particular investor’s purposes. Working with an experienced immigration attorney like Diosalma M. Melgar Esq. from the beginning, she will help to ensure that you choose the right path to U.S. residence for your circumstances and then assemble a complete and effective application and supporting documentation. While the other differences between the EB5 visa and the E2 Investor visa relate to eligibility, the core difference is that the EB5 visa is a permanent resident (“green card”) visa, whereas the E2 Investor visa is a temporary visa. However, unlike most temporary visas, the E2 visa can be renewed indefinitely, so long as the visa holder remains eligible. Both types of visa require a substantial investment in a U.S. business. However, for purposes of an EB5 visa, the minimum investment is $1,000,000 depending on the area in which the investment is made. However, the definition is more flexible and subjective for an E2 visa. In fact, the determination as to whether a certain dollar amount constitutes a substantial investment in a particular business may be different depending on the consulate making the determination. Both types of visa require job creation. However, while the EB5 visa requires creation of a minimum of 10 full time jobs, the requirement for E2 visa applicants is again more open-ended. 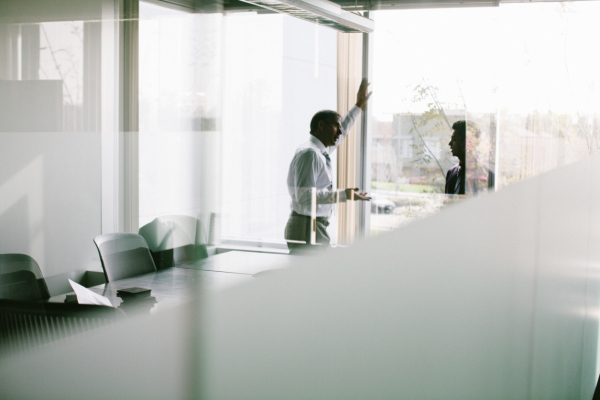 Although the investment must support more than the investor and his or her family, there is no specific number of jobs required. Both types of visa require a legitimate source of funds. However, the inquiry into the origins of the funds is typically more stringent in the EB5 process, and the applicant may be required to trace the source of funds further back than an E2 Investor visa applicant. Both types of visa typically require that the investor be active in the business. 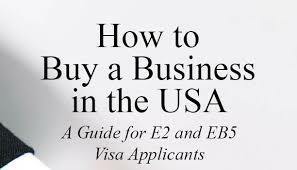 However, in this one area the E2 visa applicant is sometimes held to a higher standard s. All E2 visa holders must take an active role in the business, whereas the activity requirement is relaxed for EB5 applicants whose investment is through a regional center. In addition to the permanent resident / temporary visa distinction, there are two significant differences between the EB5 and E2 Investor visa programs. E2 Investor visas are available only to residents of treaty nations. The E2 program is based in international commercial treaties, and thus these visas are available only to citizens of nations with which the U.S. has such treaties. Notably, neither China nor India is a treaty nation, so nationals of those two countries are ineligible for E2 Investor visas. 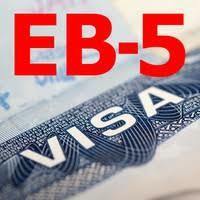 EB5 visas are subject to an annual cap. Because EB5 visas are subject to a cap, it is possible to qualify for an EB5 visa, yet be subject to a long waiting period before a visa actually becomes available. You do not want to leave something as important as permanent residency or a renewable temporary visa to stay in the United States to chance. Get the right assistance from the beginning to give yourself the best chance of a successful application and a new life in the United States. Copyright © 2018 Venture Business Brokers Inc.